internet connection, and it means that maintenance and data backup are handled by a full-time team of professionals dedicated to this purpose. Your team can focus more on the activities of your company and less on the infrastructure that runs your company. The application and customization of each ProFusion℠ Cloud client is backed up daily, and the backups are available for a minimum of five days. This mechanism prevents accidental loss of functionality during updates or customization operations. 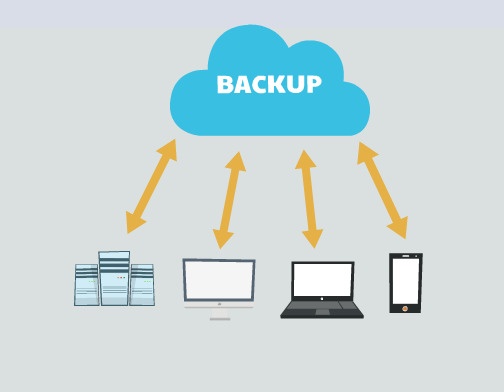 All client data is stored in relational database tables, and the database is replicated once per day to a cloud-hosted backup server. In the unlikely event of an catastrophic failure within the primary data server, the maximum loss of data would be one day. ProFusion℠ Cloud applications most typically run as a client application on personal computer. The client application is lightweight, installs and updates itself automatically, and securely communicates to the cloud-hosted server. ProFusion℠ Cloud PC applications can be installed and run on Microsoft Windows, Apple OSX, and Linux operating systems. The application can be customized and accessed from devices such as smartphones and tablets, using the HTML5 compatible browsers.